I did warn you about this weeks outfits being very coat heavy. 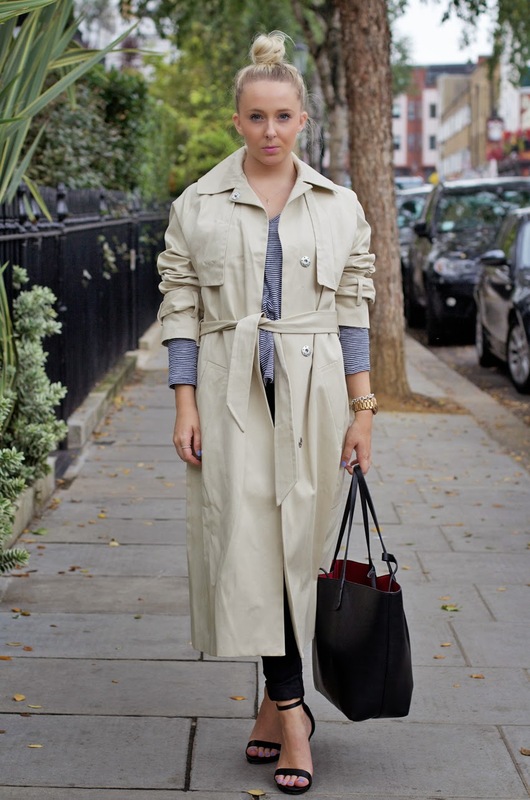 Trench’s have taken over this season, with neutral colours being the most popular. 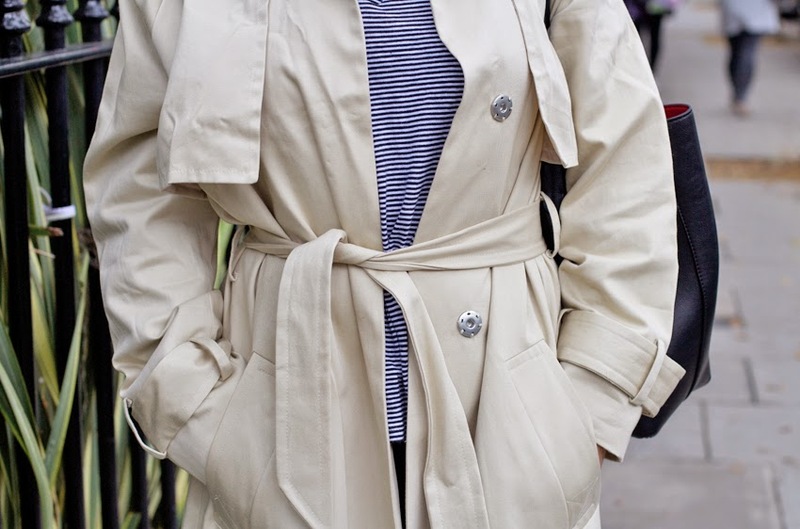 The thing that stood out for me with this ASOS trench was the extra panels of fabric around the shoulders, just adding a little more detail than some of the others on the High Street. 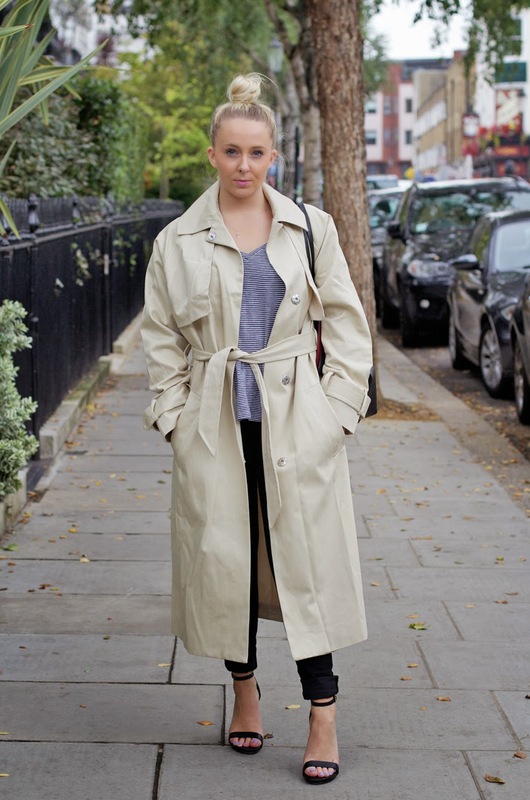 such an amazing coat, soo after this at next payday!